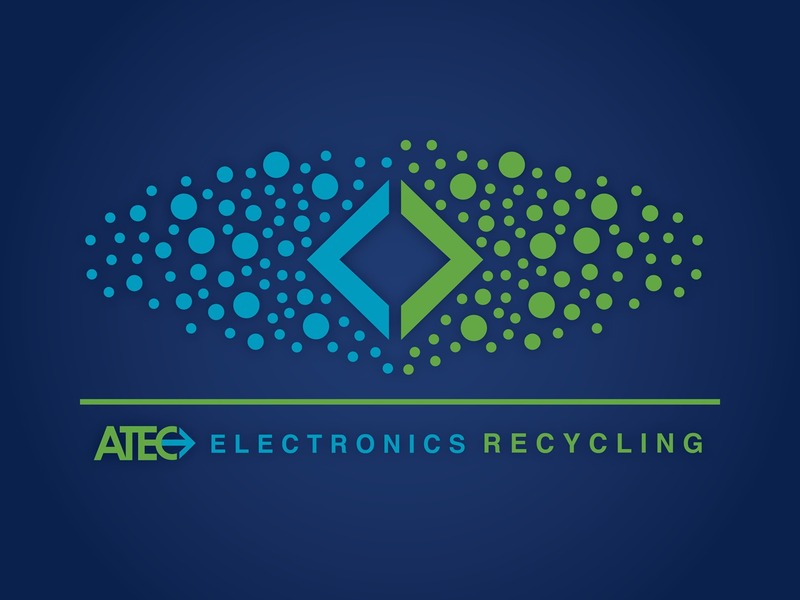 A-TEC Recycling, Inc. owns and occupies a 40,000 sq. ft. headquarters and processing facility that houses our management team, IT asset management, processing operations and material storage. This location is in close proximity to the heartland’s interstate system’s intersection of I-35 and I-80 and other major thorough fares. This facility receives incoming equipment, and prepare the materials for further processing at our facility. Our facility is permitted with the IA-DNR as a Computer Monitor and Television (CRT Glass) handler and recycler and we are an “End-of-Life” Computer and Electronics Recycler. We have been servicing the computer and electronics recycling needs of businesses, healthcare institutions, municipalities, residents, and educational institutions throughout Iowa and the all of the Midwest since 2010. Our consistent and continual growth over the past four years is a direct representation of our ability to retain current customers and continue to develop new business relationships that last far beyond new customer’s short term electronics recycling requirements. 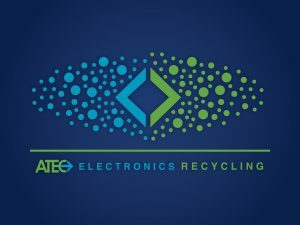 A-TEC Recycling, Inc, not only provides thorough training for our staff, we also provide community training and support for e-waste collection to ensure that you are in compliance with universal waste handling laws.